 We’re Seriously Mac and Cheese. 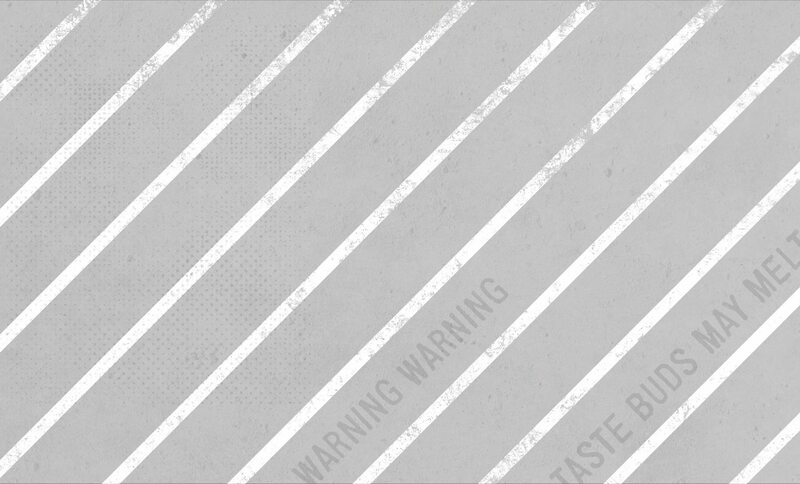 Inspired by New York City, we’re taking it real serious once more. 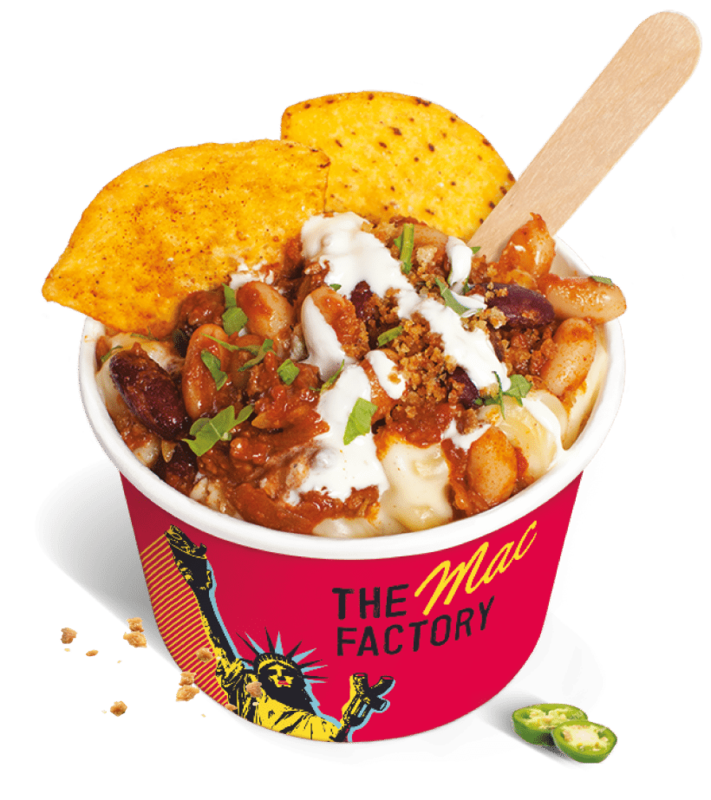 We’ve re-invented the Mac and Cheese and now we’re making an icon great again! 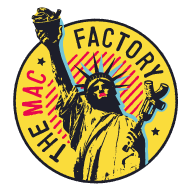 Welcome to The Mac Factory. 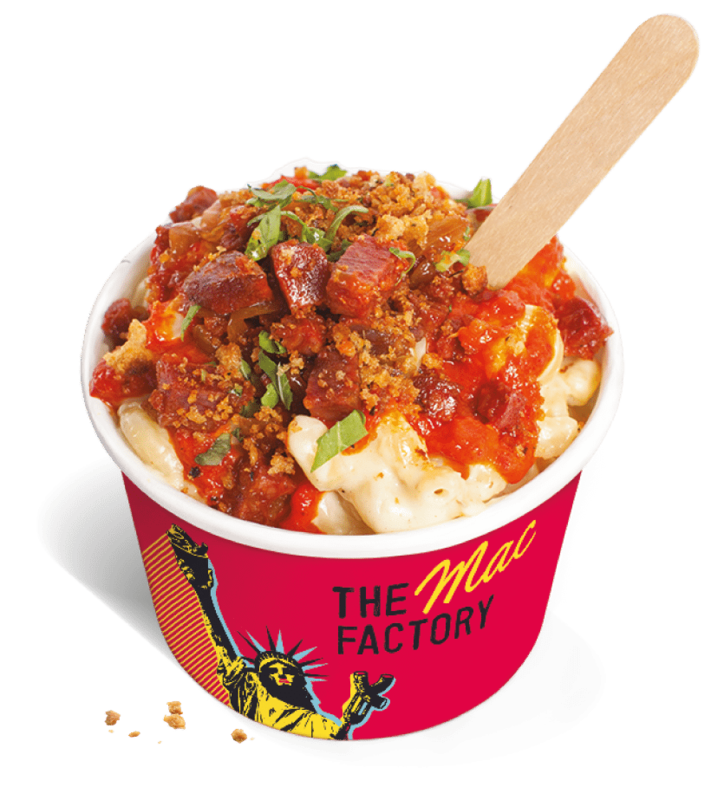 We’re pumped to bring you beautiful, gourmet Mac and Cheese! 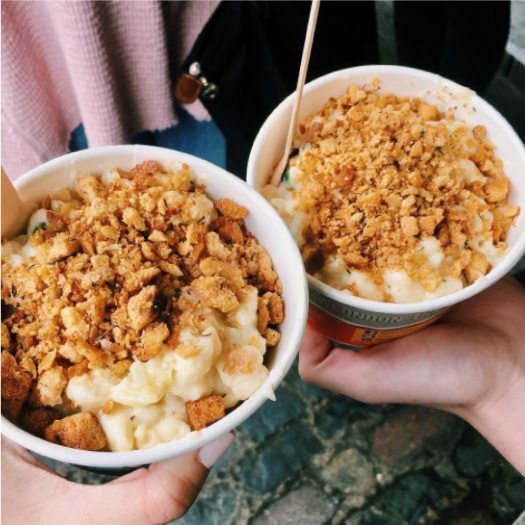 Packed with flavour, it’s the ultimate cheesy comfort food. Fancy some? 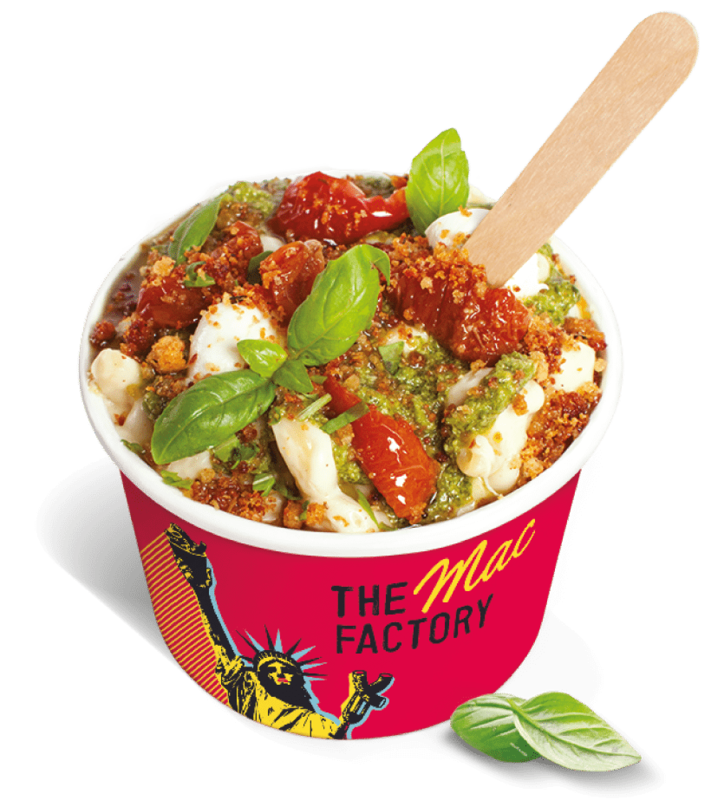 Then visit us at our branches in Euston Square and Camden market for cheesy bliss.  Oh and by the way, we cater for private events, office lunches and festivals across London and the UK incase you can’t get enough! 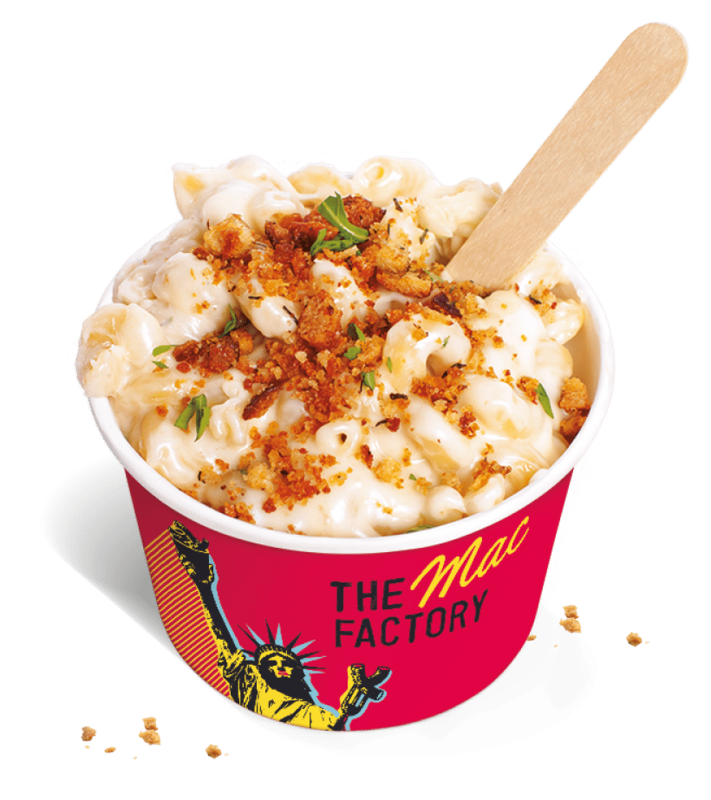 All our Mac’s come with our mouth watering classic cheese blend of Mature Cheddar and Mozzarella, topped with our famous signature Parmesan and Thyme crumble. 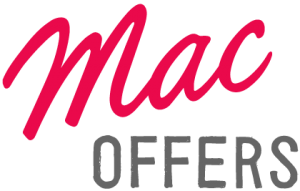 The Latino of Macs. 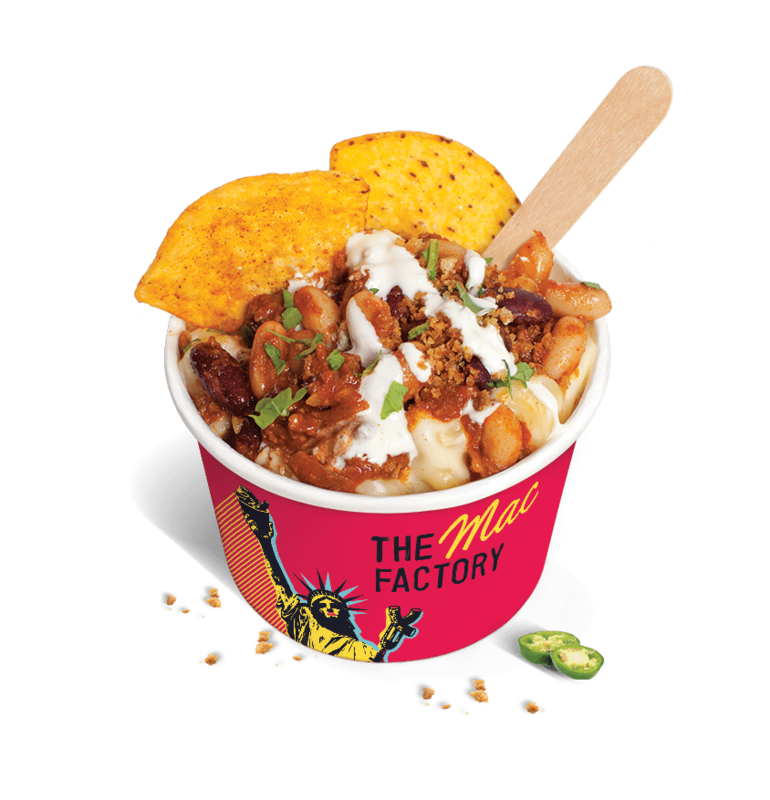 Smokey Chipotle beef chilli con carne, tortilla chips, sour cream, jalapeños that’s sure to get you on your feet! 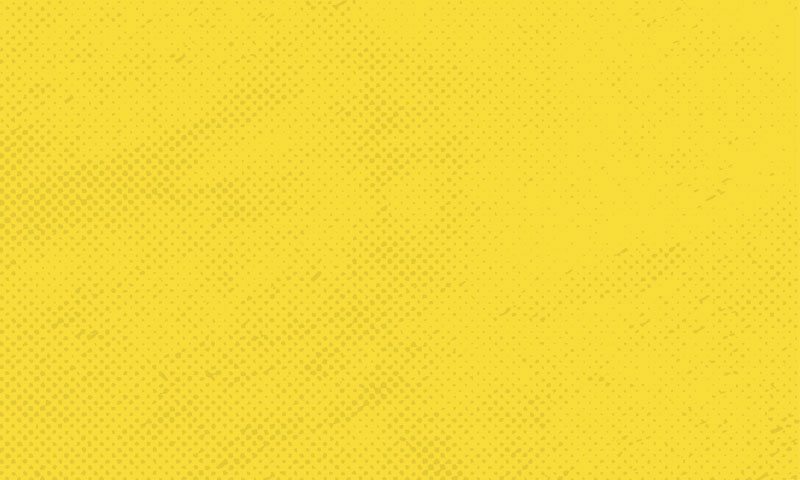 Spice and cheese go together almost too well. The Spicy Chorizo will knocks your socks off, but paired with Harissa and caramelised onion it perfectly warms the soul. 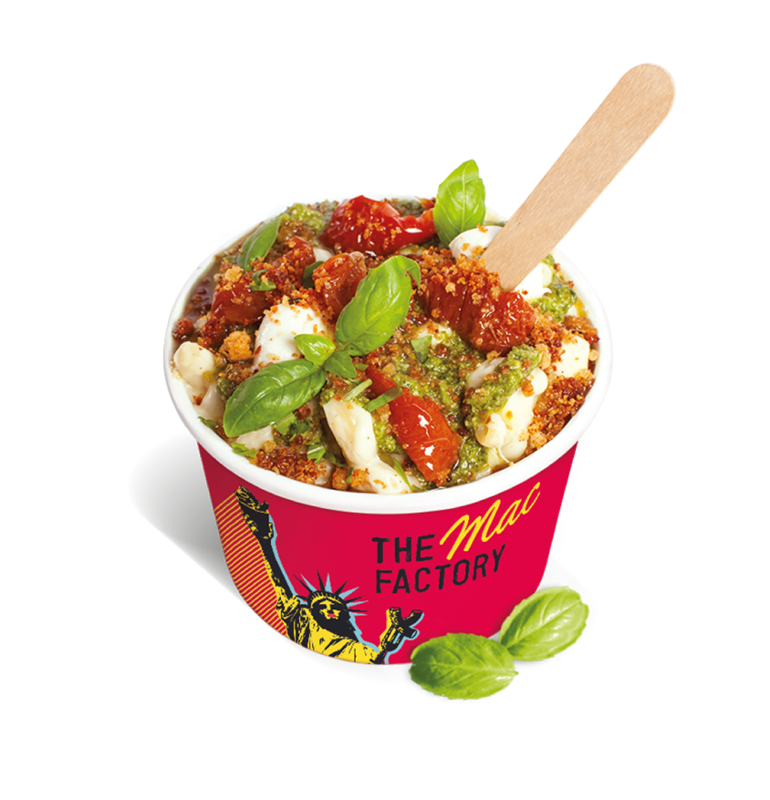 A little bit of mambo Italiano is what we all need in our lives! 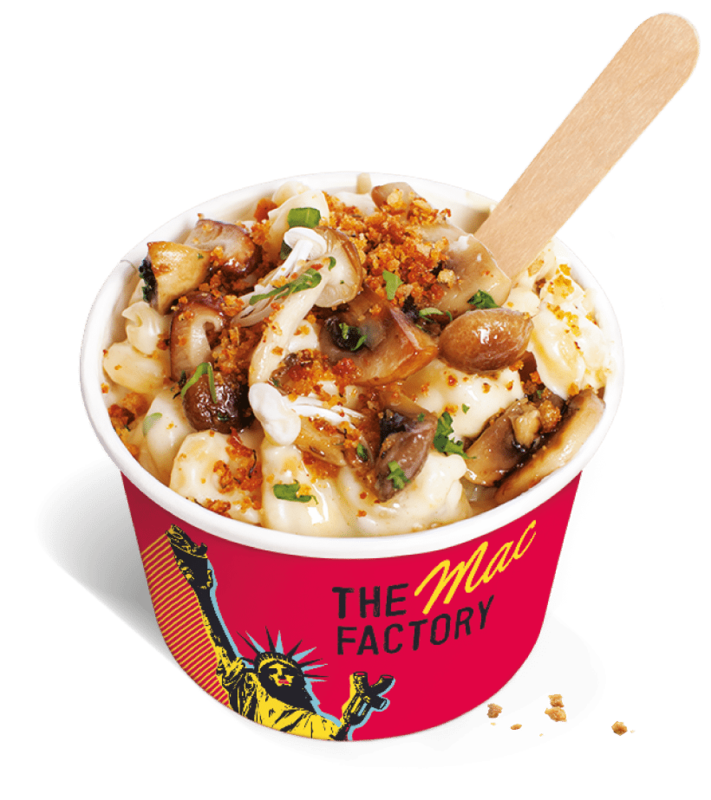 Smoked pancetta, wild mushroom and garlic that makes a Mac the biz. 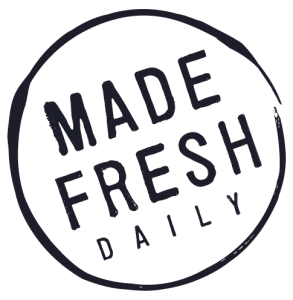 We’re proud of our food and we work with suppliers that take the same level of care and attention to their products that we take to our cooking. 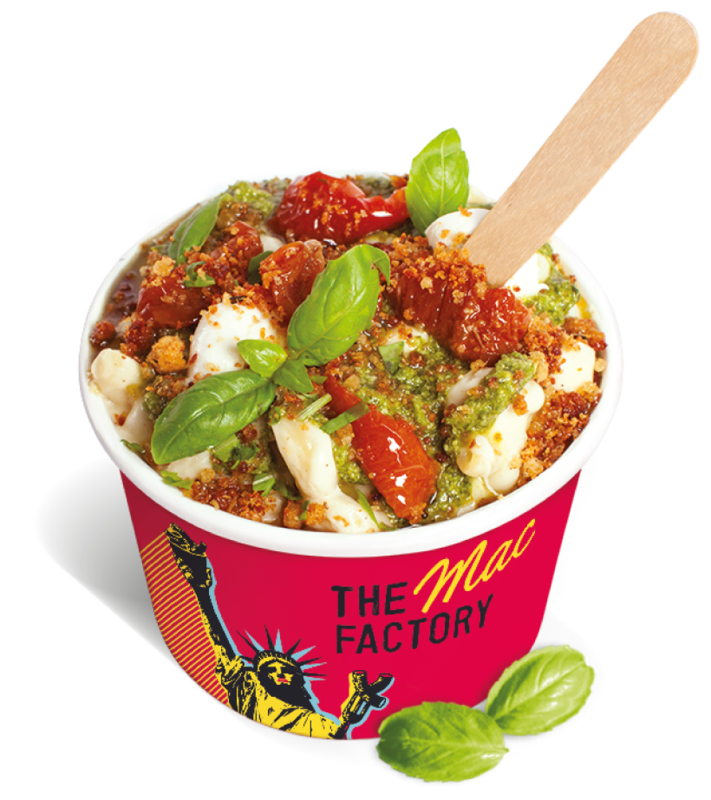 That’s why we only use the best ingredients and prepare our Macs fresh on the day, in store. 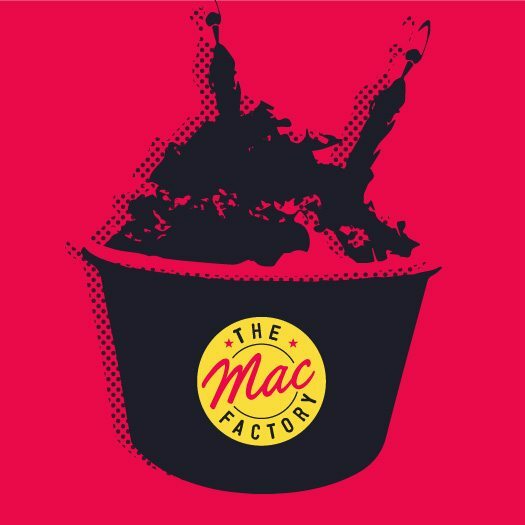 Tag your pictures on social media with the #themacfactory tag for your chance to win free Mac n Cheese! 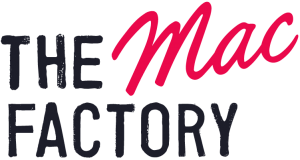 Winners announced on the first day of every month! 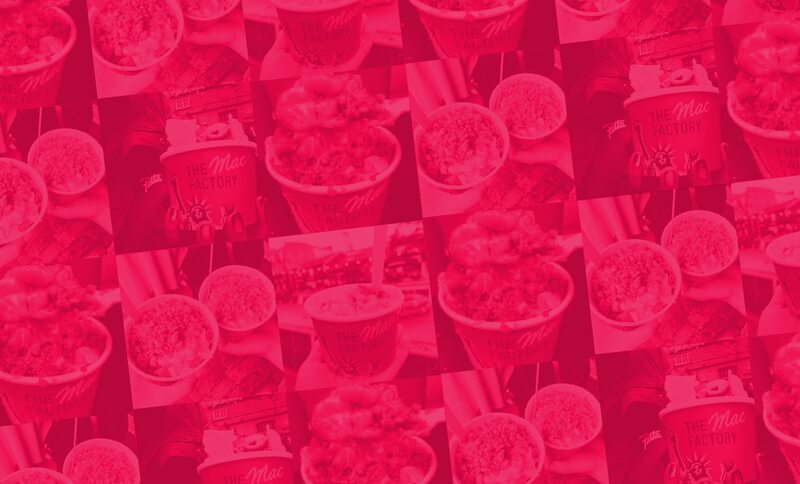 Celebrate your birthday with a free Mac n cheese in store! 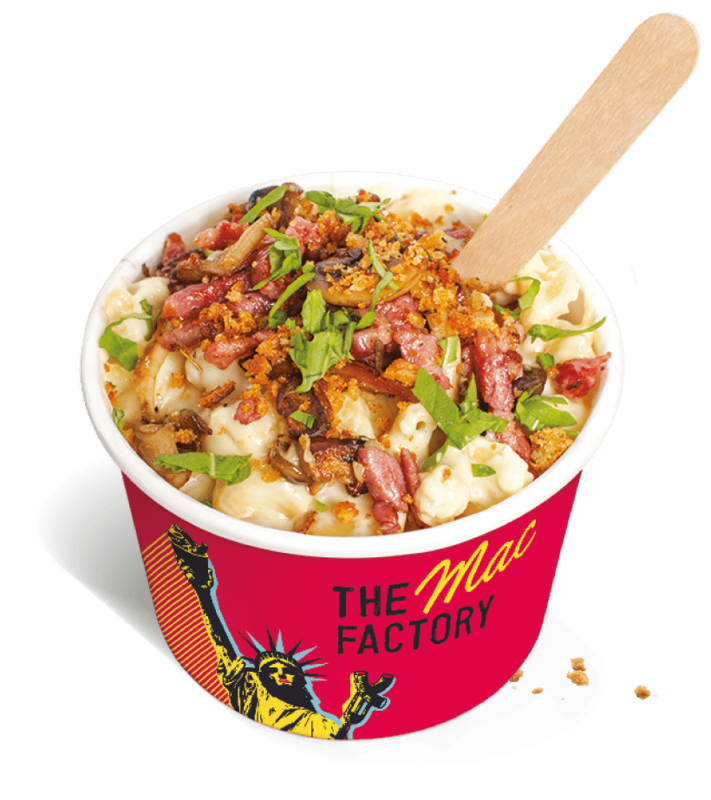 Just prove your age and have a celebratory Mac n cheese on us! Attention all students and NHS staff! 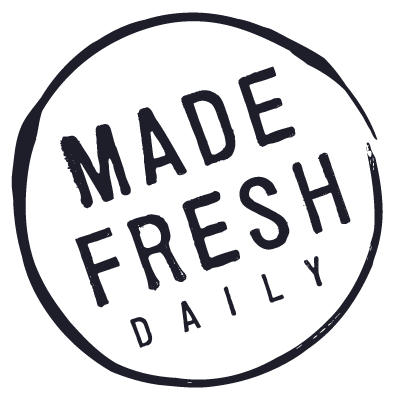 We know you work your asses off doing what you do, so have 10% off on us, all day, everyday. 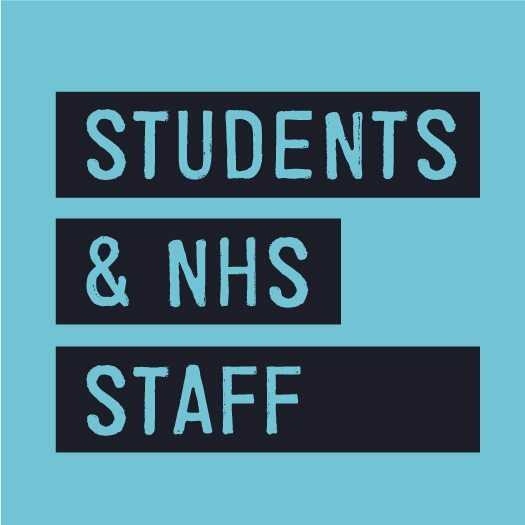 All students and NHS staff! 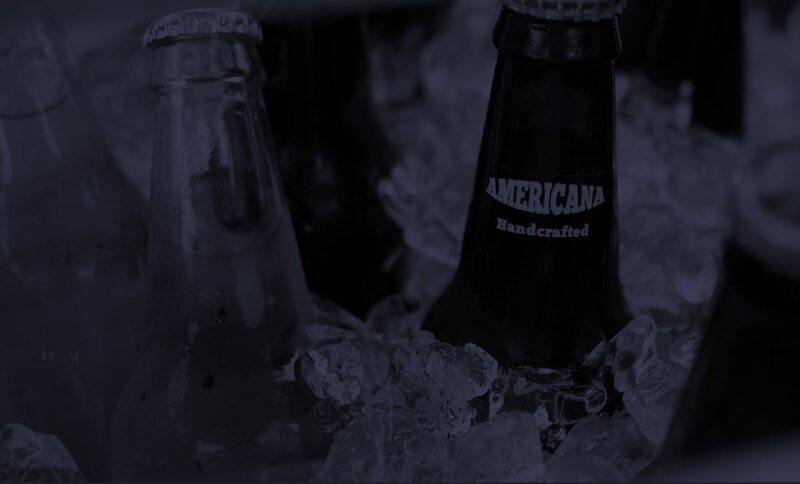 We know you work your asses off doing what you do, so have 10% off on us, all day, everyday.